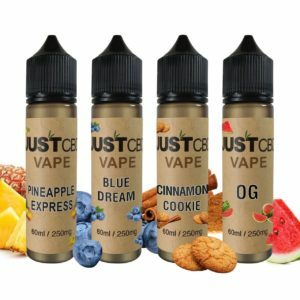 People often use CBD to treat a wide range of health problems. Whether you suffer from a chronic pain condition, have symptoms of anxiety, want to avoid illness or simply want improved health overall, CBD offers a range of beneficial effects on the body to help. However, it isn’t just humans that can benefit from the use of CBD. 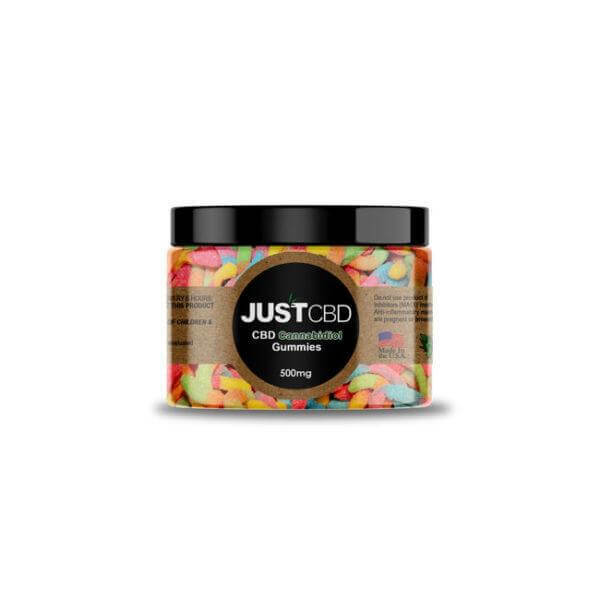 In fact, you can also use CBD for Pets. But is it safe? Cannabidiol works much in the same way in dogs and cats as it does in humans. Your pets also have cannabinoid receptors in their bodies. CBD interacts with these receptors to provide a range of powerful health benefits. This has led to many people starting to treat their pet’s problems with CBD. 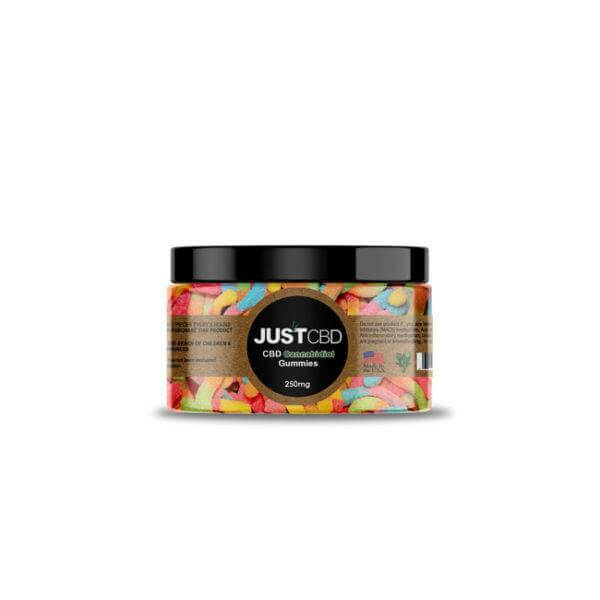 There are even CBD products designed exclusively for pets nowadays. 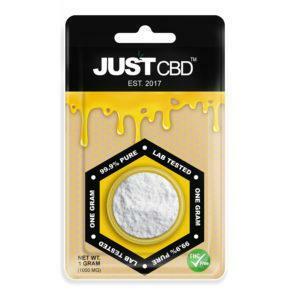 Here’s a guide on CBD for pets: is it safe, what products should you use, how should you use them and more. 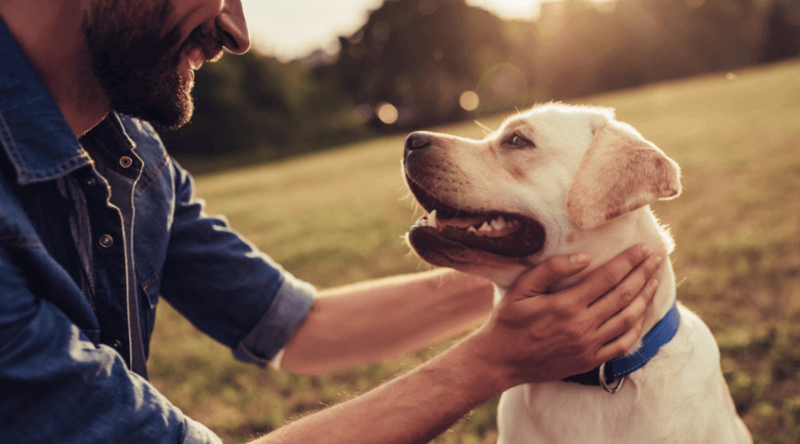 Those who aren’t familiar with CBD and how it works may wonder how their pets can benefit. 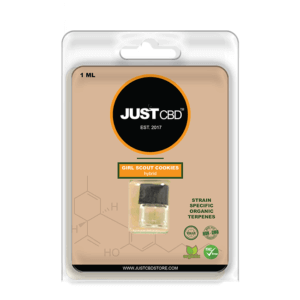 CBD is also known as cannabidiol. It’s one of the many chemical components found in cannabis and hemp plants. When extracted and consumed by humans, it gives them many positive health benefits. This includes relief for pain, stress, anxiety, nausea, headaches, and a lot more. It also improves overall health and prevents the risk of various illnesses. CBD works much in the same way for pets. Dogs and cats also have cannabinoid receptors in their bodies. As such, consuming CBD will cause the same reactions as it does in humans. Your furry friends can also get powerful pain relief, reduced stress, and ward off the risk of developing health problems. 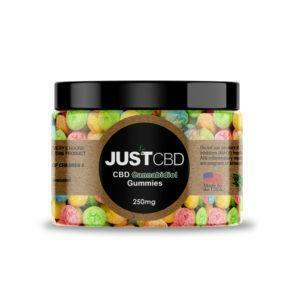 There are many different ways to use CBD, and the same applies to pets. However, while some people may try to use human CBD products for pets, this is not recommended. 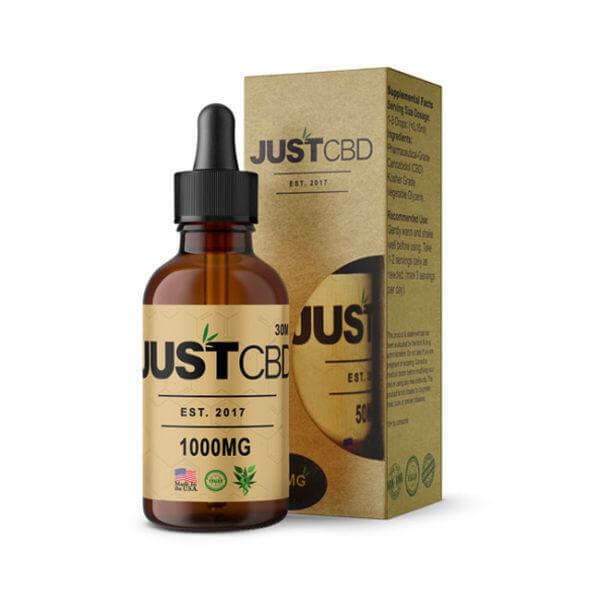 There are CBD products intended for pets which will give them the best benefits. CBD for Pets: Is It Safe? Unlike many other medical treatments, CBD is actually very safe to use. Side effects are minimal and limited to things like lethargy and diarrhea. 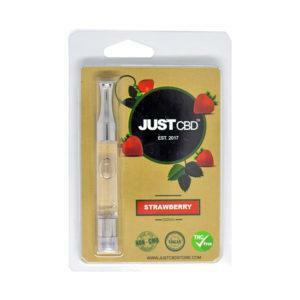 You can also use high quantities of CBD without any problem- there’s no risk of overdosing or becoming addicted. Since CBD is safe for humans, many will wonder how safe it is for their pets. Various studies have found that CBD Oil can work just as well for animals. Many CBD studies are carried out on rats. These generally show that CBD has the same effects on animals as it does on humans, such as relief for pain and depression. But how about your house pets? There have also been CBD studies on dogs. One study found that, as with animals and other humans, dogs can get effective pain relief from CBD. No side effects were reported, showing that pets can use CBD safely. When using CBD for pets, you should use hemp-based oils. These contain extremely low levels of THC, another cannabinoid which can have adverse effects on cats and dogs. 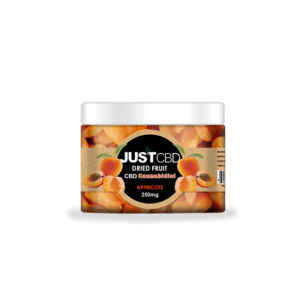 JustCBDStore provides a range of safe and legal hemp-based CBD products for pets. CBD for Pets: Is It Legal? CBD laws can be complicated, and many consumers may get confused about the legality of CBD. Cannabis laws vary from state-to-state, and many states still ban the use of cannabis oils. However, there is an important distinction to make. While cannabis-derived CBD products are still illegal in some states, hemp-based CBD products are entirely legal. You can buy and use these legally in all 50 states. This applies to products for your pets as well as yourself. Hemp-based CBD products contain little to no THC. This makes them extra safe, with no harmful side effects and no risk of getting high. It also means they’re legal to buy in any quantity across the United States. Will CBD Make My Pets High? Another common misconception about CBD is that it may make you high. While CBD and THC are closely related as byproducts of cannabis and hemp plants, their effects differ significantly. While THC makes you high due to its psychoactive effects, CBD is entirely free from these effects. Unlike THC, CBD has very mild effects. While it can make you feel more relaxed and relieve physical pain, it won’t make you feel high. 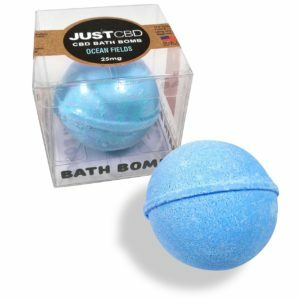 As such, you can administer CBD to pets without any worry of psychoactive side effects. 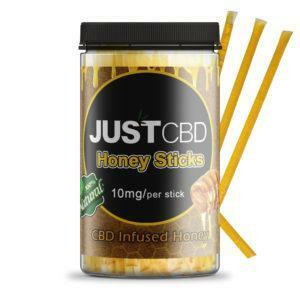 While CBD products which work for humans will generally work the same for other mammals, you shouldn’t necessarily use these. Dogs and cats will have trouble using things like CBD Oils the same way humans would. 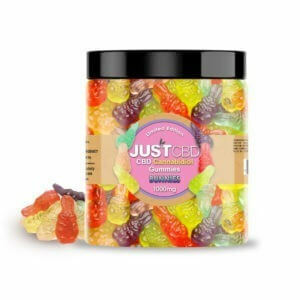 CBD Edibles for humans may also make your pets ill. 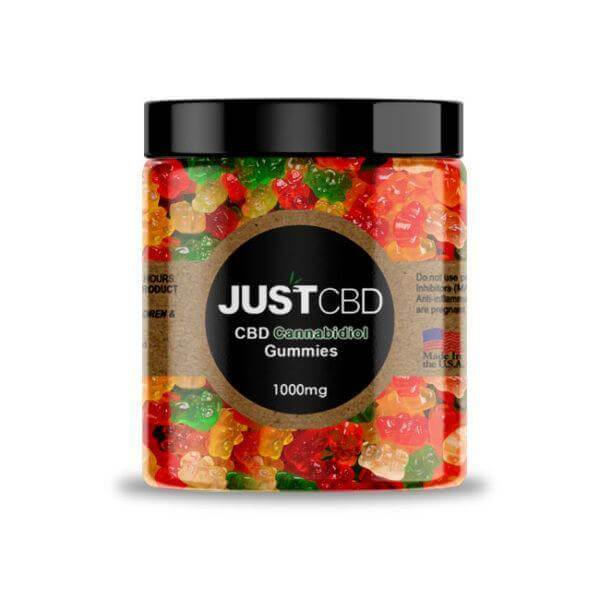 However, there are CBD products specifically for pets. 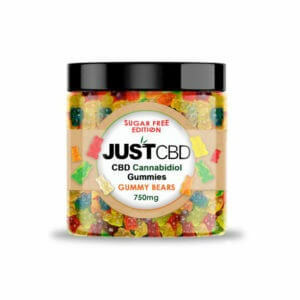 These make it easy to give your animals the healthy dose of CBD they need in a simple and effective way. We offer safe, legal, and effective CBD products for pets. 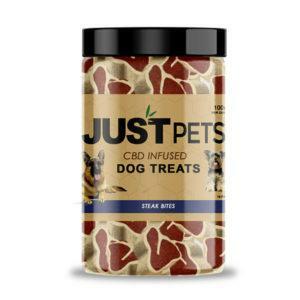 JustPets Dog Treats infuse tasty snacks for your dog with CBD. Each of these will give your dog enough cannabidiol to treat pain, stress, and other problems. They come in steak bites, liver meatballs, and chicken biscuits, all of which your dogs will love. JustPets Cat Treats work much in the same way. These treats will give your feline friends the CBD treatment they need in a healthy snack. They’re split into small treats, each giving your cat a healthy dose of CBD. You can choose between purr treats and chicken treats. CBD for pets is safe, legal, and an effective way to help them with numerous health problems. CBD can help dogs and cats with Arthritis, cancer, anxiety, loss of appetite, and even reduce aggressive behavior. They’ll also help improve their sleep, mood, and overall well being. 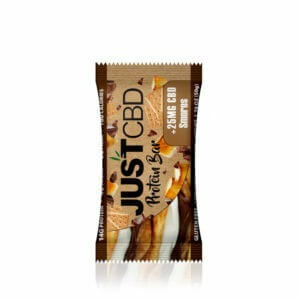 Our CBD pet treats make it easy to give a healthy daily dose of CBD to your pet. Our products are all legal across the United States. 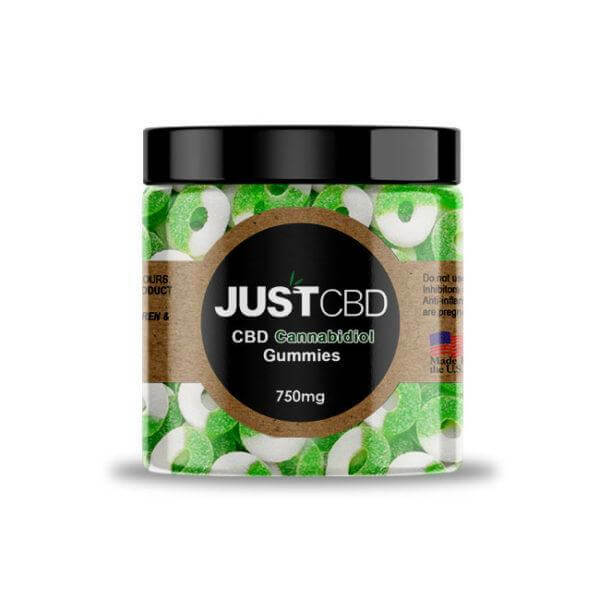 You can order these online for delivery and buy as many as you need to give your pets the healthy CBD treatment they need.